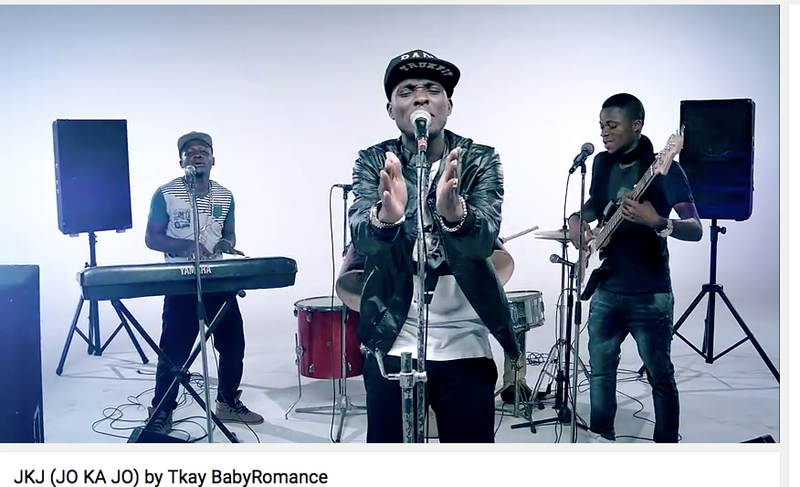 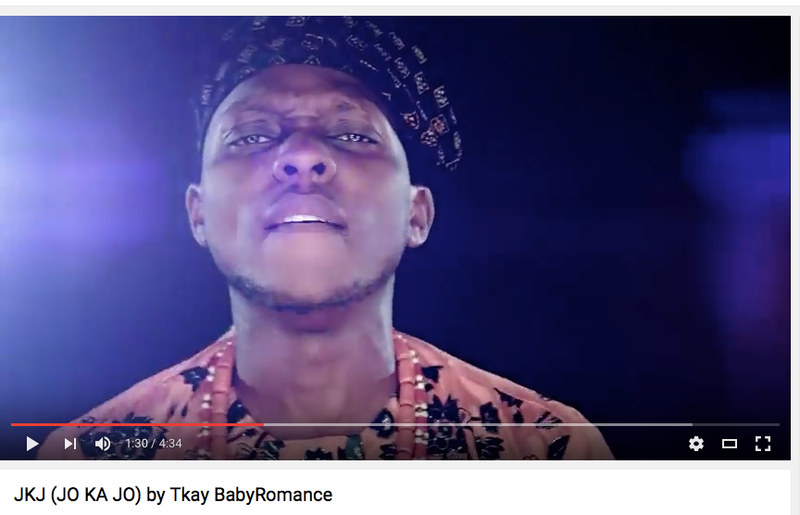 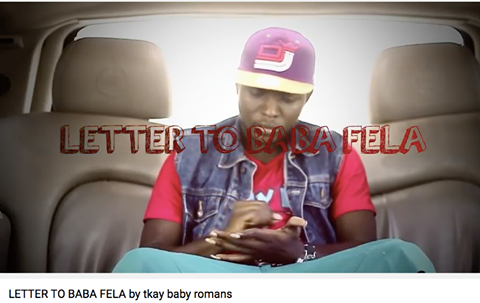 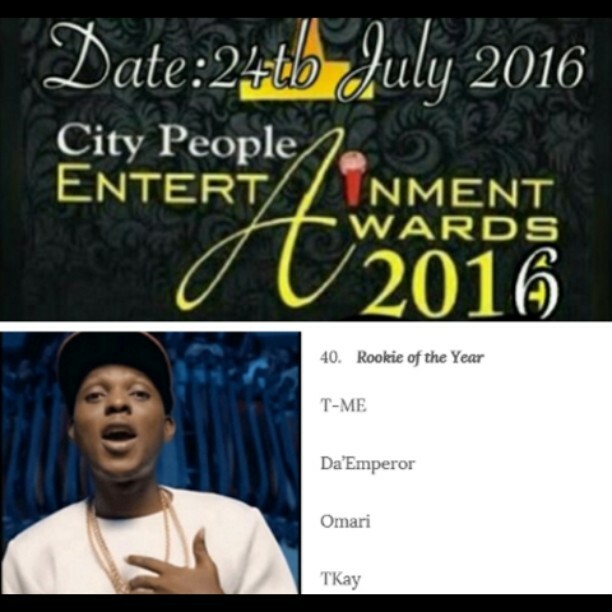 Home / Entertainment / NEWS / Time For City People Awards, Time To VOTE Tkay! Time For City People Awards, Time To VOTE Tkay! 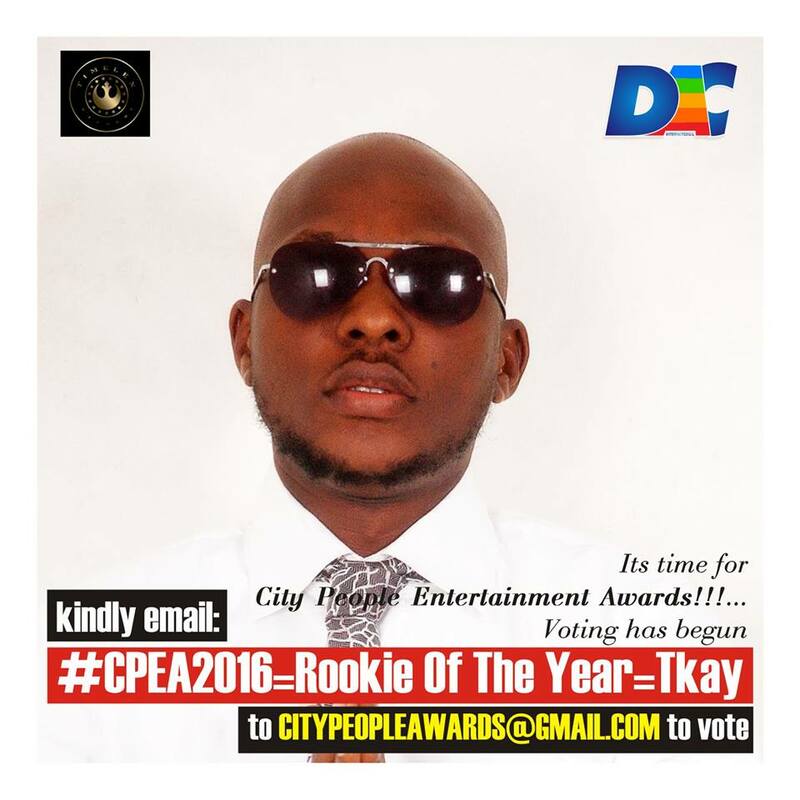 Please kindly email: ‪#‎CPEA2016‬=Rookie Of The Year=Tkay to citypeopleawards@gmail.com to cast your VOTE!